Professional eyelash extensions can be extremely expensive, costing over 300 dollars for applying them for the first time, and 100 extra dollars each week only to maintain them. To make matters worse, your natural lashes could fall out, and you’d end up depending on the weekly maintenance. Unlike those, this DIY method will only cost you about 15 dollars a month, and you can redo them at home every two weeks. They’re also extremely comfortable to the point that you can’t even feel they’re there, and you’ll never have to worry about them again. On top of that, the process on both eyes takes around 45 minutes! Lash glue (suggested: Lash Tite by Ardell): A semi-permanent lash adhesive glue that lasts between 2 to 4 weeks. Individual lashes (recommended brands: Ardell and Revlon). A pair of tweezers, because doing it with your bare hands could be messy! A gentle cream remover because, since you’ll be using a semi-permanent glue, it won’t come off like regular lash glue would. Take a tiny bit of lash glue and put it onto a surface, and keep in mind to work with tiny amounts of glue, because once it dries out then it won’t work anymore! 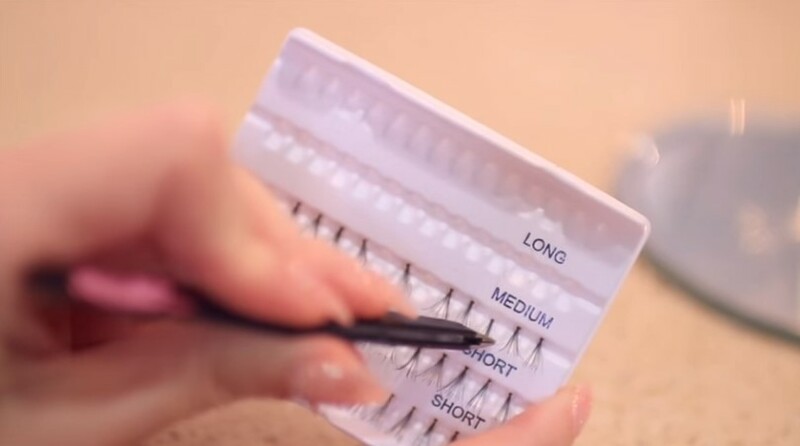 Pull out one lash with the tweezers and gently dip it into the glue. Look down and gently drop it slightly above the lash line, then take the tips of the tweezers and softly push the lash down into the lash line so it blends in with your natural lashes. 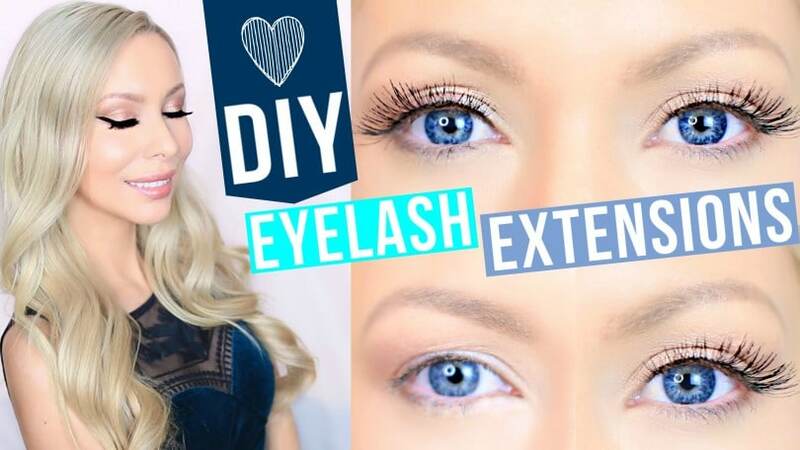 The best thing about this DIY is that you get to completely customize how your lashes will look! You can put as many (or as few) as you want, depending on the look that you’re going for. They last really well and can hold up for two weeks, but If you want to extend them for three weeks, you’re going to need to do a little bit of patching here and there. The most important thing you should know is that if you treat these like regular lashes, they won’t last for long. The glue will start to deteriorate if you get them too wet or if any oil touches it, so be very careful and try not to touch the lashes at all. Of course, they can eventually get a bit wet in the shower, but do not saturate them or go underwater. To wash your face when you’re wearing these lash extensions, you can either use a makeup wipe or use a cotton pad. 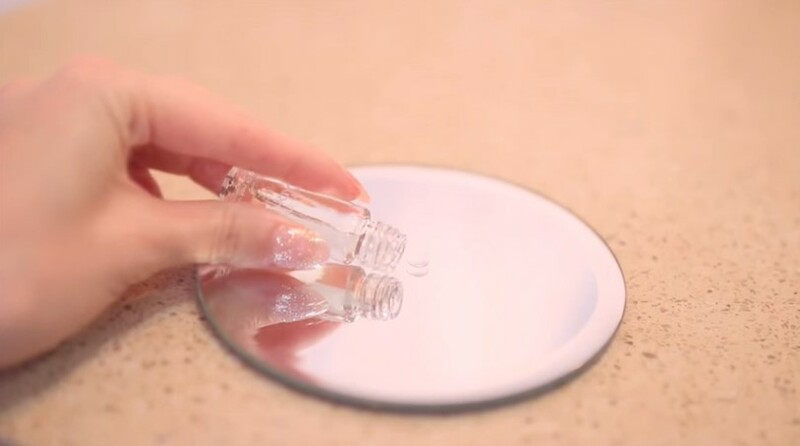 Simply soak it with water and cleanser and then gently remove the makeup, but when you get to the eye area, remember to only wipe around it without directly touching the lashes. When sleeping, it’s recommended that you sleep on your back or your side without your face touching the pillow. If you sleep on your side at night, it could make your eyelashes go on different directions, and they’d even start falling out. It’s advised to remove them completely using Cream Remover Plus every two weeks and start fresh. Simply squeeze it out onto the lash line, let it sit for 10 to 15 minutes, and then gently push the lashes off. This way, they come right off so there’s no damage to your natural lashes! I love this video! I’ve never worn eye lashes before bc I feel like they usually don’t look natural but these are perfect. great tutorial!